It’s time to step up to the plate and play R.B.I. 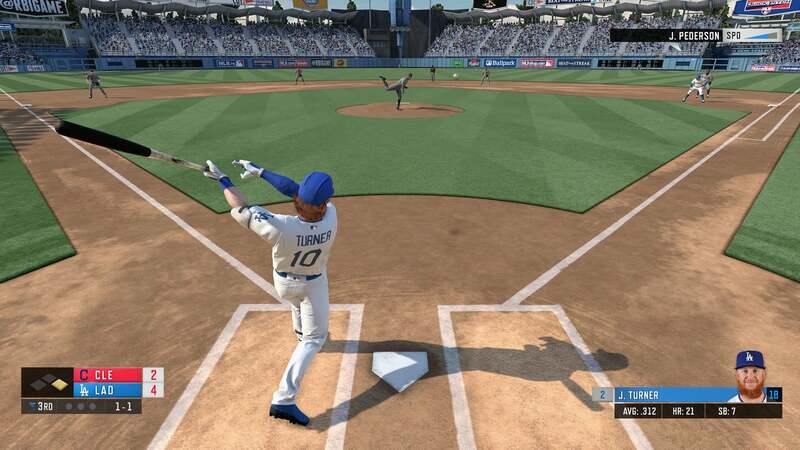 Baseball 19. 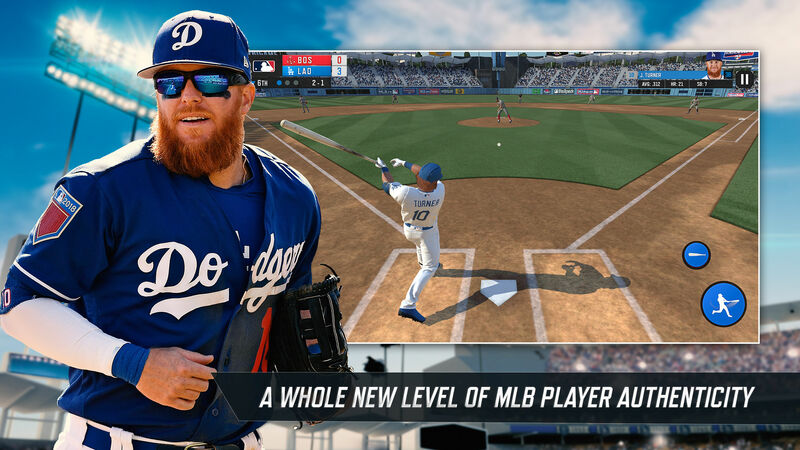 With the start of the 2019 Major League Baseball season next week, the game features tons of action for baseball fans everywhere. A big addition this year is a new franchise mode. You can manage a team across a number of seasons and build a dynasty while working trades, signing free agents, and more. Along with authentic MLB players and ballparks of all 30 teams, there are more than 165 MLB greats you can play as. Some of those include Jackie Robinson and Ted Williams. And players will also see weekly roster updates to make the gameplay experience as authentic as possible. While playing, the soundtrack includes tracks from Evaride, Banzai, OneRepublic, CHVRCHES, and others. R.B.I. 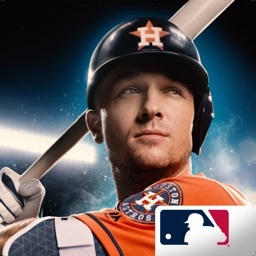 Baseball 19 can be purchased now on the App Store for $6.99 and is designed for the iPhone and all iPad models. The game requires an iOS device with at least 2GB of RAM. So you’ll need an iPhone 7 or later or a modern iPad.